Manchester Safe & Lock has security products for every person looking to protect their valuables. 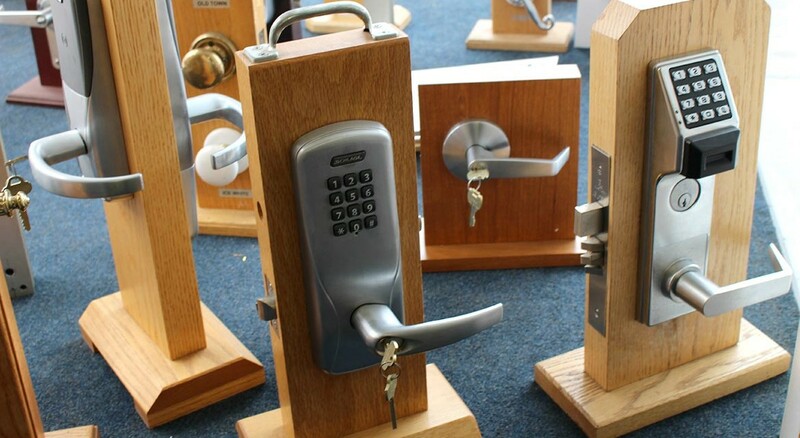 We offer security locks, fire and security safes, door repair, access control systems and much more. Access control systems are entry control systems designed to give you full control of who is within the proximity of your home or businesses entry points. You can seamlessly control secure access points throughout your business or home to keep your family or employees safe.